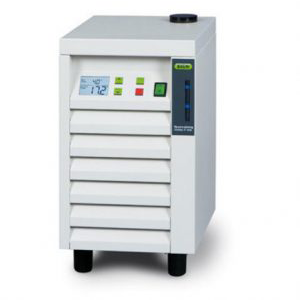 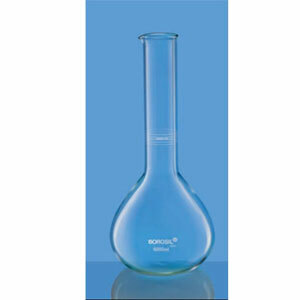 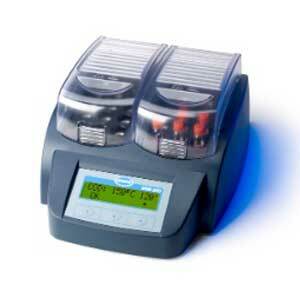 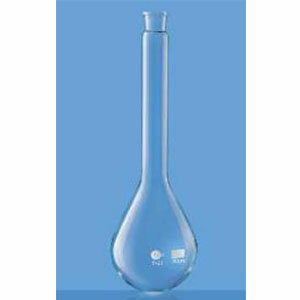 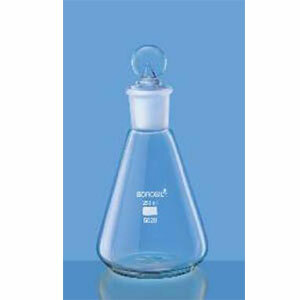 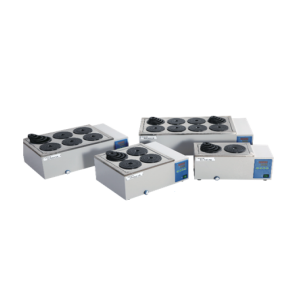 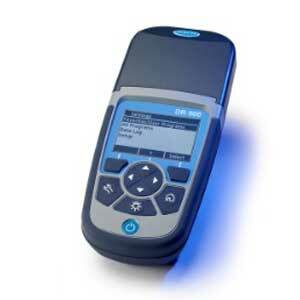 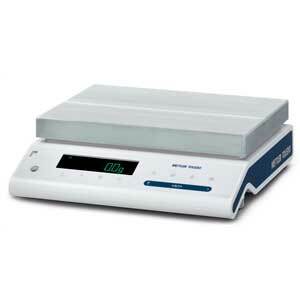 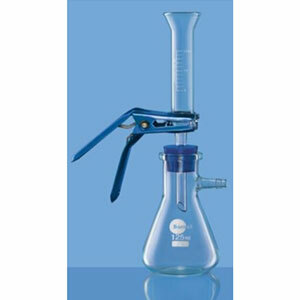 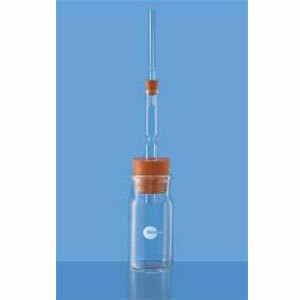 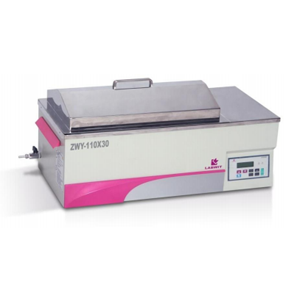 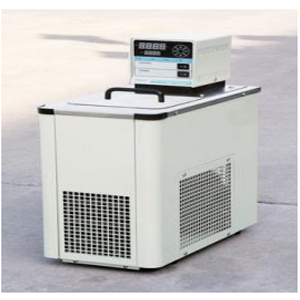 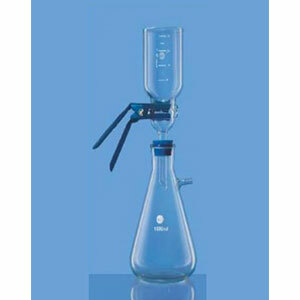 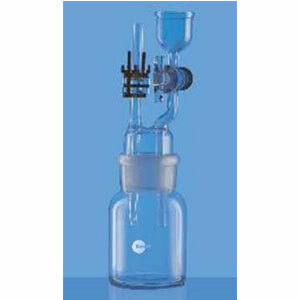 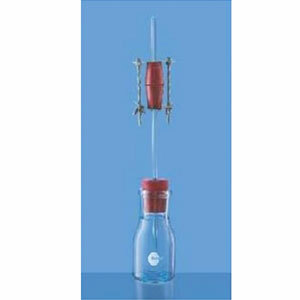 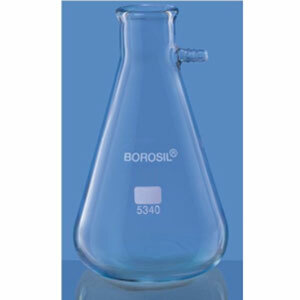 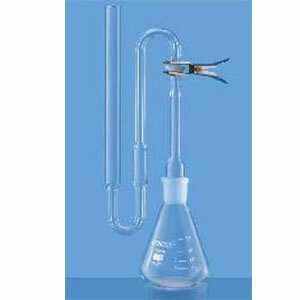 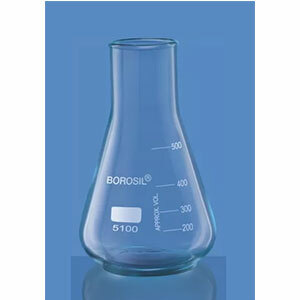 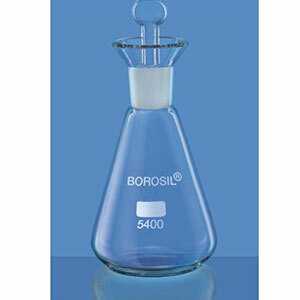 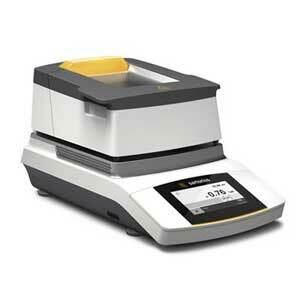 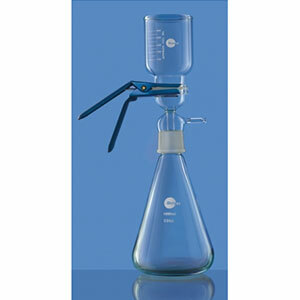 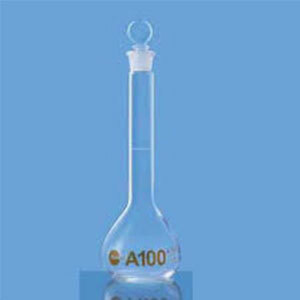 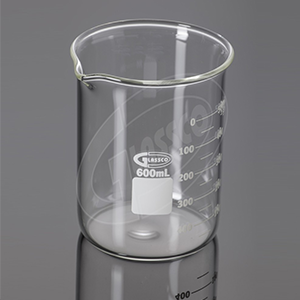 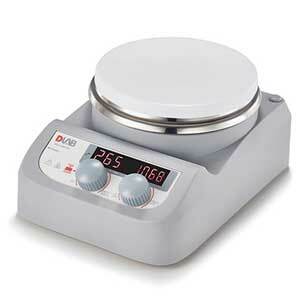 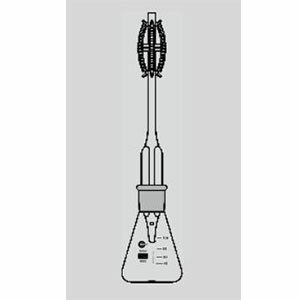 These Flasks are specially designed for nitrogen/protein determination as per Kjeldahl method. 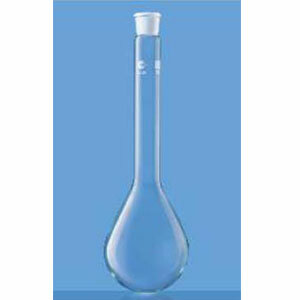 * 1ml and 2 ml sizes are of test tube shape. 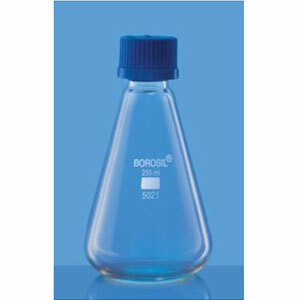 * Blue enamel inscriptions can be supplied on request. 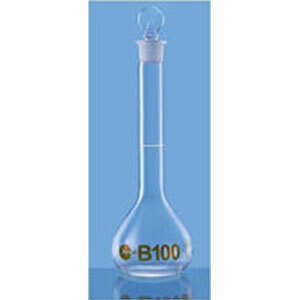 * Individual certificate can be supplied on request.